HerbalBioTech Ashwagandha is a mind and body nutritional powerhouse, with stress-fighting and immune system boosting properties. This adaptogenic herb has seen incredible results for lowering cortisol and balancing thyroid hormones. 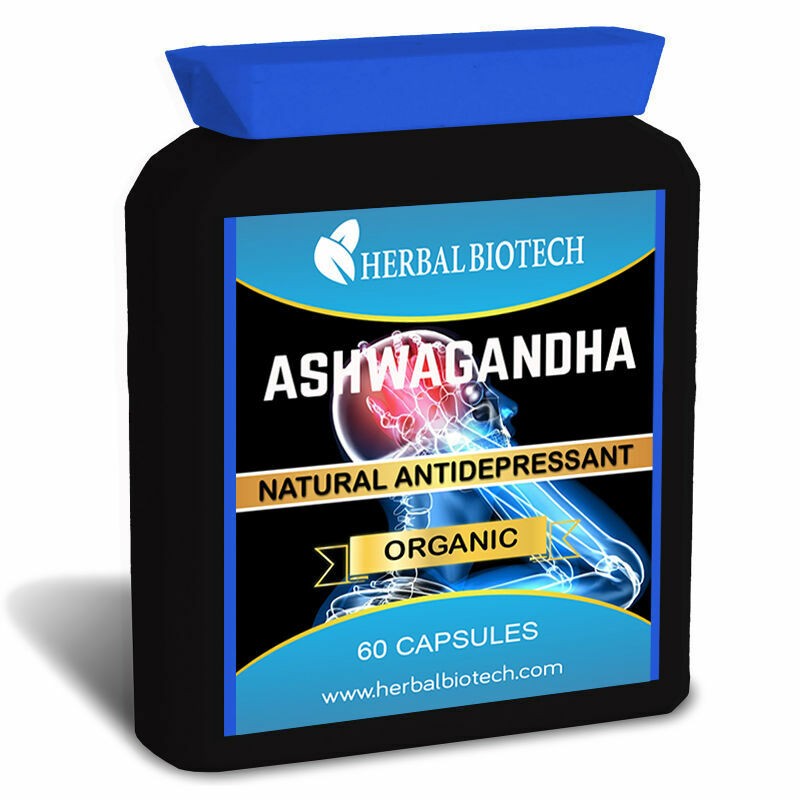 Each HerbalBioTech Ashwagandha serving contains 950mg of 100% Pure Organic Ashwagandha. 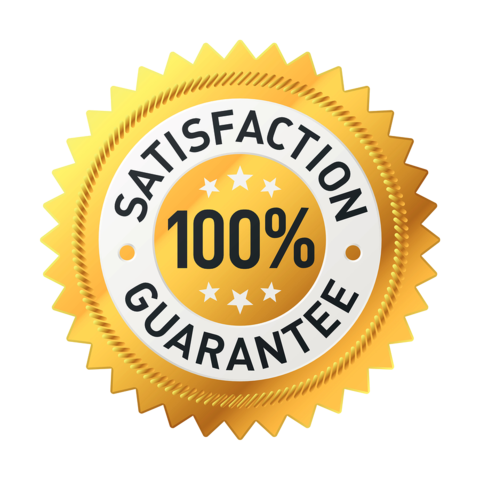 Suggested Use: As a dietary supplement, take two veggie capsules twice daily with water.